Even though we are a 501c3 Non profit organization, we use a membership model to provide some the income needed to operate and fund the projects and events we undertake. All Six months and yearly membership fees are tax deductible*. Hackerspace Los Angeles is a community of like-minded individuals that got together to share knowledge and a safe space to tinker with technology. Keeping this in mind, when you first join Hackerspace LA you will be asked to make a commitment of a minimum of three (3) months. We want to weed out individuals that will pay for their first-month membership just to hug the equipment for commercial use. Hackerspace Los Angeles members are required to lead a workshop/talk at least once a year on any topic they desire. Hackerspace Los Angeles members are required to adhere to our code of conduct. No formal qualifications are necessary, other than filling out a membership application, signing a mandatory liability waiver, and payment of membership dues. REGULAR Grants member the use of the facilities and all the equipment during business hours or when a Key Holder member is present. $??? WEEKEND Discounted REGULAR membership for Active and Retired armed forces personnel as well as persons going trough a harsh economic period. $??? 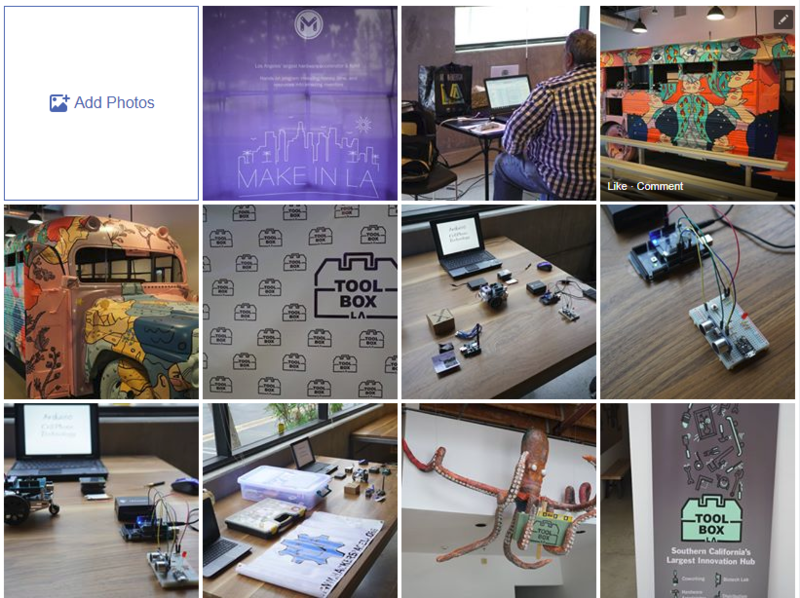 Membership offers individuals the chance to have 24/7 access to the Hackerspace Los Angeles facilities. Members will receive discounts on classes, have the ability to come to relax with other members at Hackerspace Los Angeles. Membership allows people who do not have the tools, space, or support at home to come and be involved with an active community creative innovators. Read our full list of benefits.